Martin Wills is making his Ginetta racing debut this season as he enters the G40 Cup in an Auto Windscreens-owned car with reigning champions Assetto Motorsport. Wills, who is the managing director of prestige car hire company Vision Vehicle Solutions, has been competing in motorsport for fifteen years, spending that whole time in the Lancaster Insurance MG Owners’ Club Championship bar a two-year spell in the Lotus Elise Trophy. The 50 year old from Maidenhead won the overall MG title in 2010 and saw his performances rewarded with the prestigious BARC Presidents Cup, which is awarded to the most successful driver below international level, while last season he won the Class F title. Wills will compete in the G40 Cup’s Chairman’s Cup class with the support of Auto Windscreens, VisionTrack, Zenith Aviation, Lancaster Insurance, Vision Vehicle Solutions, Reis Motorsport Insurance, Markerstudy Group, Panther Pro Tools, Pilkington Glass and AST Transport Branding. Martin Wills: “It started with a joke over a pint with my friend James Macbeth, the Operations Director at Auto Windscreens. One thing led to another and here we are! 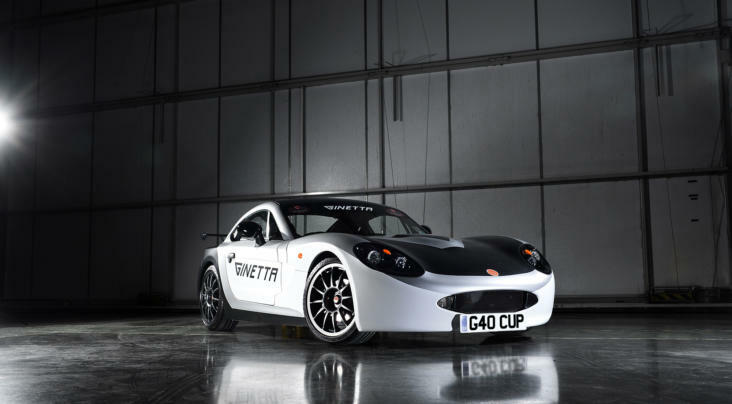 I knew I wanted to race rear wheel drive in a competitive series where the cars were equal so it was all about driver skill, and the Ginetta G40 Cup fits the bill perfectly. “I’d met Jim Edwards at Assetto Motorsport a couple of times in the past and once we started talking I knew they were the team for me. One of the key things for me was to have team-mates to work alongside and Assetto have some talented drivers in their ranks. 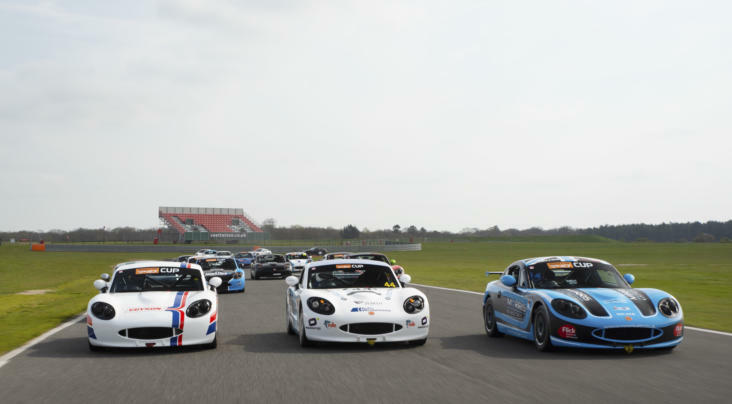 “I’m looking forward to meeting all of the team and my team-mates, and getting into the Ginetta G40 Cup paddock. For me, racing is a hobby and it’s important to me that I enjoy the race weekends and have a few laughs along the way. Wills completes a six-car entry for Assetto Motorsport into the Ginetta G40 Cup as they look to defend the title they won with Tom Golding last season, with Lee Goldsmith, Chris Salkeld, Mike West, Robin Grimwood and Julian Wantling also competing with the team. 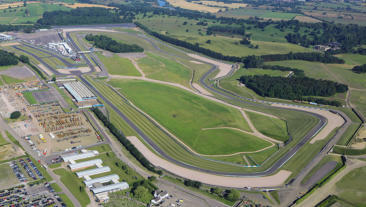 Jim Edwards, team manager: “Assetto Motorsport are delighted to welcome Martin to the team. Unlike many of the drivers, Martin brings years of club racing experience to the championship and it will be interesting to see how he gets on at this level.